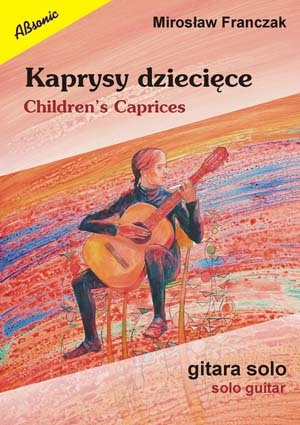 14 miniatures for classical guitar with didactic character and varied style. The formal construction of the pieces is simple, and the degree of technical difficulty corresponds to the level of the first years of learning to play. In some miniatures there are various “special effects”; that add colour to the musical action of these works.